The Double Cut and Join (DCJ) is a generic operation representing many rearrangements that can change the organization of a genome, but not its content. For comparing two genomes with unequal contents, in addition to DCJ operations, we have to allow insertions and deletions of DNA segments. The distance in the so-called general DCJ-indel model can be exactly computed, but allows circular chromosomes to be created at intermediate steps, even if the compared genomes are linear. In this case it is more plausible to consider the restricted DCJ-indel model, in which the reincorporation of a circular chromosome has to be done immediately after its creation. This model was studied recently by da Silva et al. 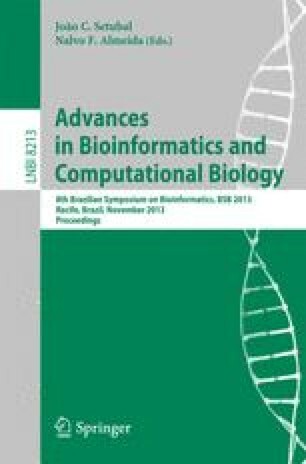 (BMC Bioinformatics 13, Suppl. 19, S14), but only an upper bound for the restricted DCJ-indel distance was provided. Here we solve an open problem posed in that paper and present a very simple proof showing that the distance, that can be computed in linear time, is always the same for both the general and the restricted DCJ-indel models. We also present a simpler algorithm for computing an optimal restricted DCJ-indel sorting scenario in O(n logn) time.